Eighteen outstanding, hard-working faculty members have been selected as the 2018 class of Connor Faculty Fellows at the J. William Fulbright College of Arts and Sciences. Their expertise spans the natural sciences, humanities, fine arts and social sciences and the funds from the Connor fellowship are intended to help each rising academic further their career development. "Each of these fellows is a true rising star who has already accomplished so much in their career," said Todd Shields, dean of Fulbright College. "They make us so proud and we cannot wait to see what they will accomplish in the years ahead." 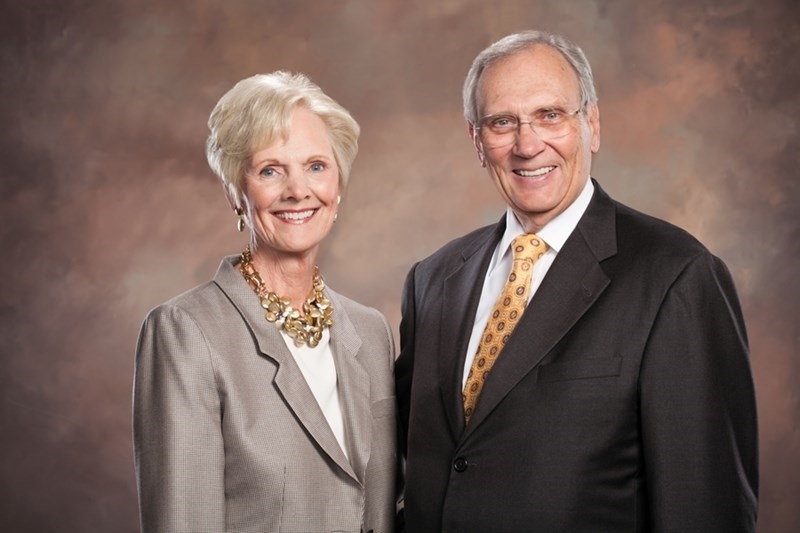 Robert and Sandra Connor of Little Rock established the Connor Endowed Faculty Fellowship in 2004 to provide essential faculty development opportunities to rising academic experts in the college. Annually, a college committee including the dean recognizes faculty who have made excellent contributions to the college and their departments. The $5,000 award is used to facilitate travel, expand research initiatives and support classroom activities. The Connors' original gift of $1.5 million formerly allowed the college to designate up to 10 fellows each year. An additional gift has now allowed the college to expand the number of fellowships. Since its inception, the endowment has enabled Fulbright College to recognize 158 Connor Fellows, many of whom are now leaders in their departments, serving in administrative capacities or in prominent teaching and research positions with impressive publication records.